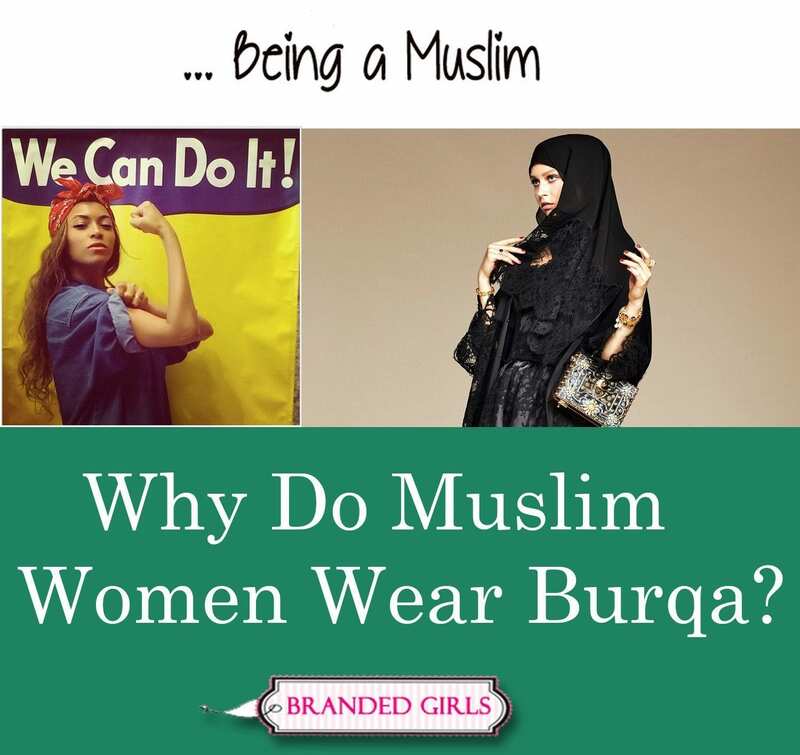 Ascia is the turban-tying hijabi. 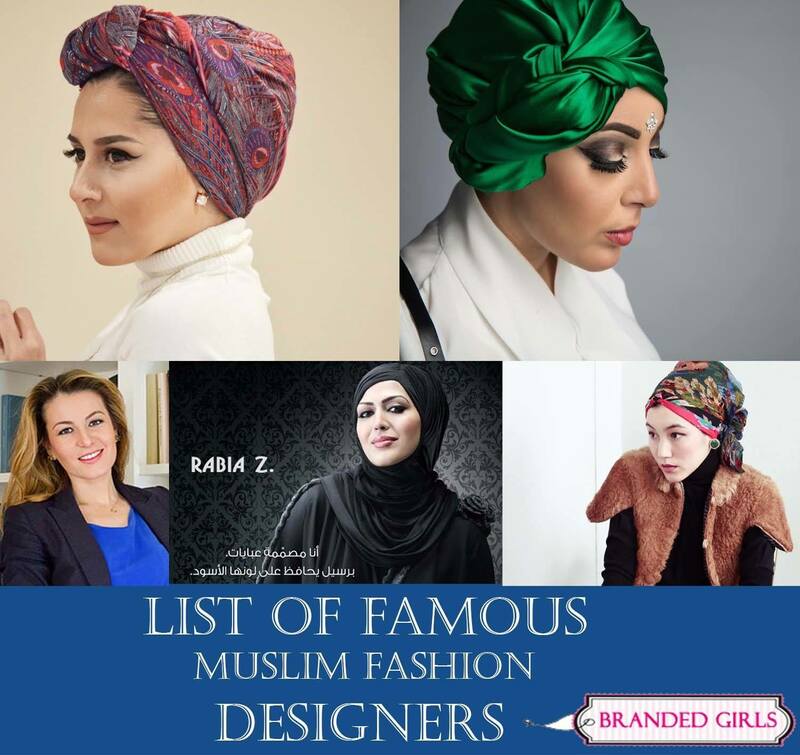 She plays a great role in the popularity of the turban hijab fashion. 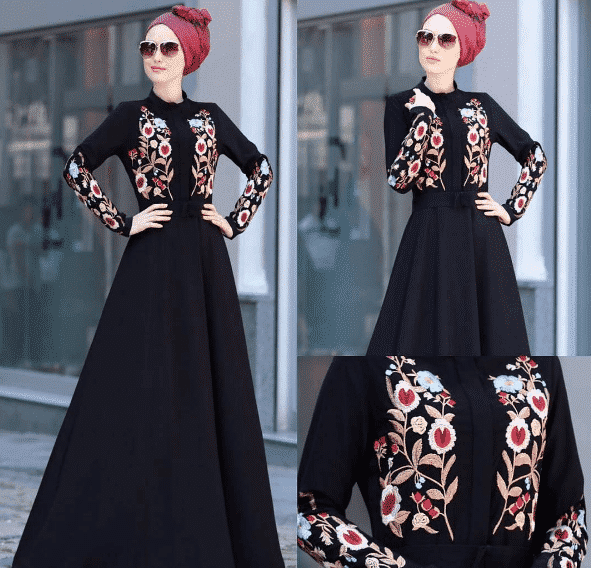 Apart from that she is a designer and designs hijabs. She lives in Kuwait and has been famous around the world. Christian Dior, Burberry, Coach and Louboutins are her favourite brands. You will see her in outfits from H&M, Zara, Bershka and many more brands. 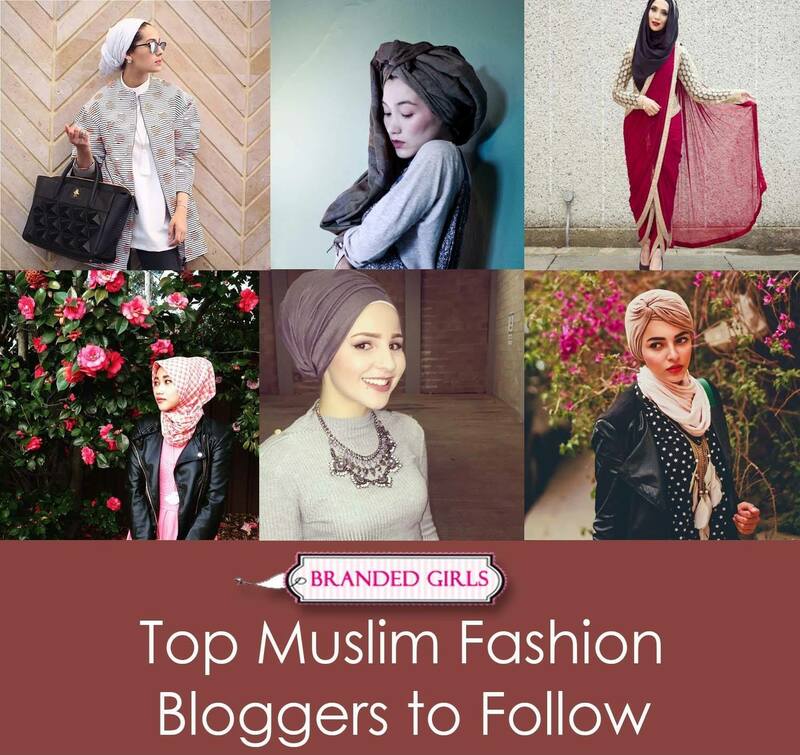 Her hijab style is fabulous and you must check out her Instagram. 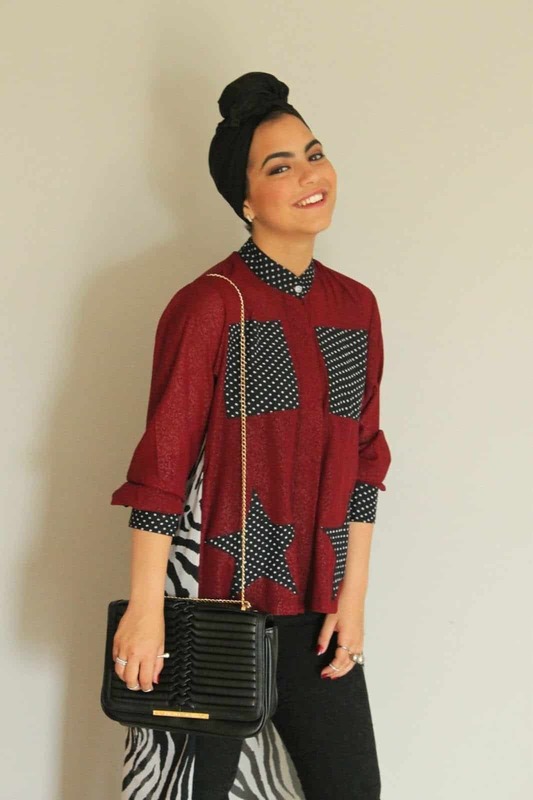 Sahar Foad is known for her trendy hijab styles. 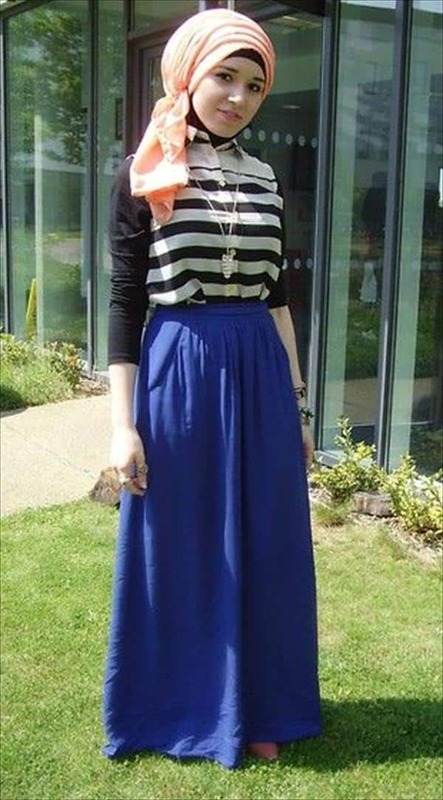 She is extremely good with her hijab and outfit combinations. Her collection includes colorful outfits with accessories which can compliment the entire look. She is also an artist and loves art. Farah Emara is an Instagram icon. 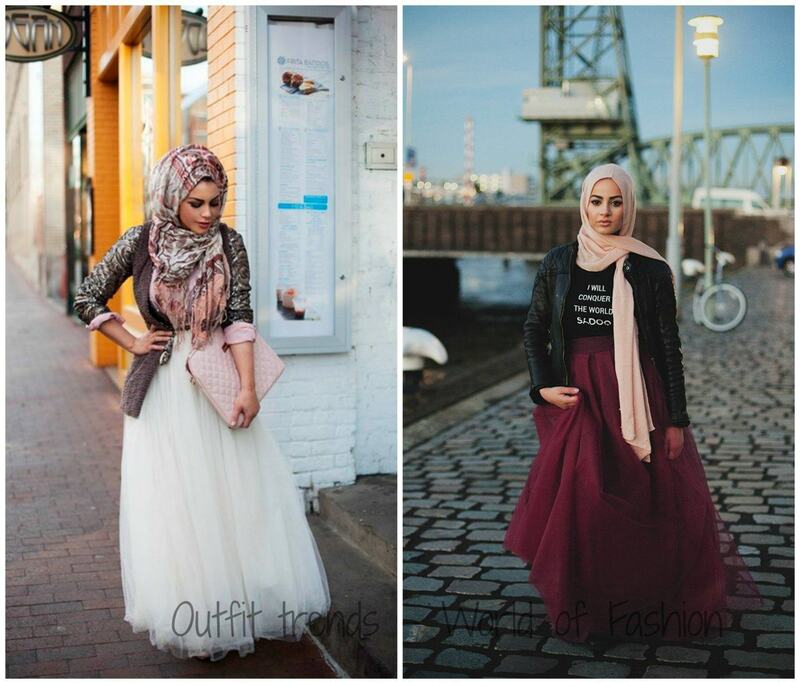 She is a fashion freak and loves experimenting with the hijab look. She likes to wear hijab with different patterns. She is petite-figured, and smart. 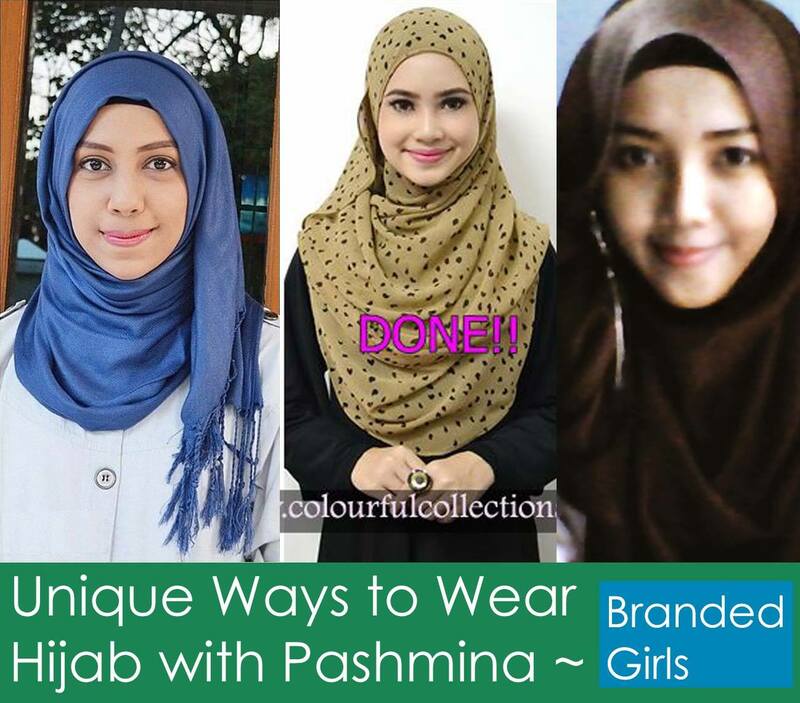 Again turban styling is her favourite hijab style. 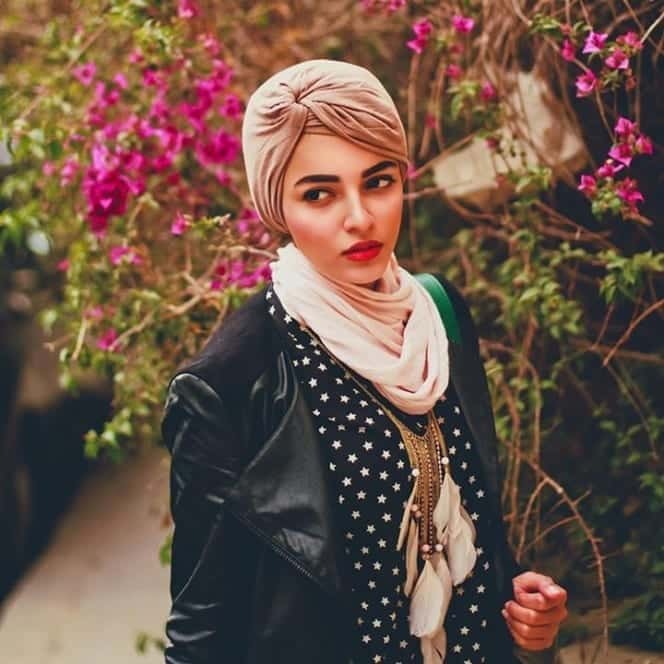 Nuha lives in Washington, D.C. She is an Egyption originally and loves to upload her pictures on Instagram. Being a fashion freak she loves following all kinds of trends. 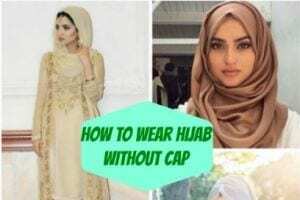 You will see her with regular hijab style. Heels are her favourite and she makes sure that they go well with her outfit.